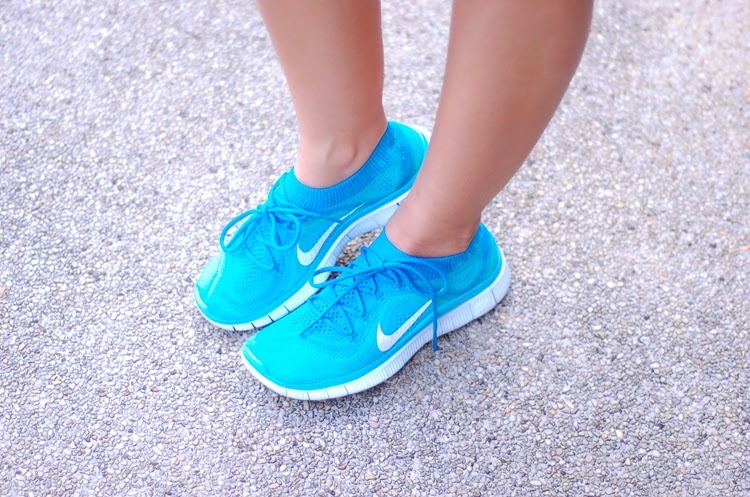 Tracy Ayson: Just do it! My cheerleader outfit (LOL) when I had a meeting with one of the dream brands I want to work with. NIKE!!!! Realized that day I want to be an ekin. Google it if you're not familiar with that job. 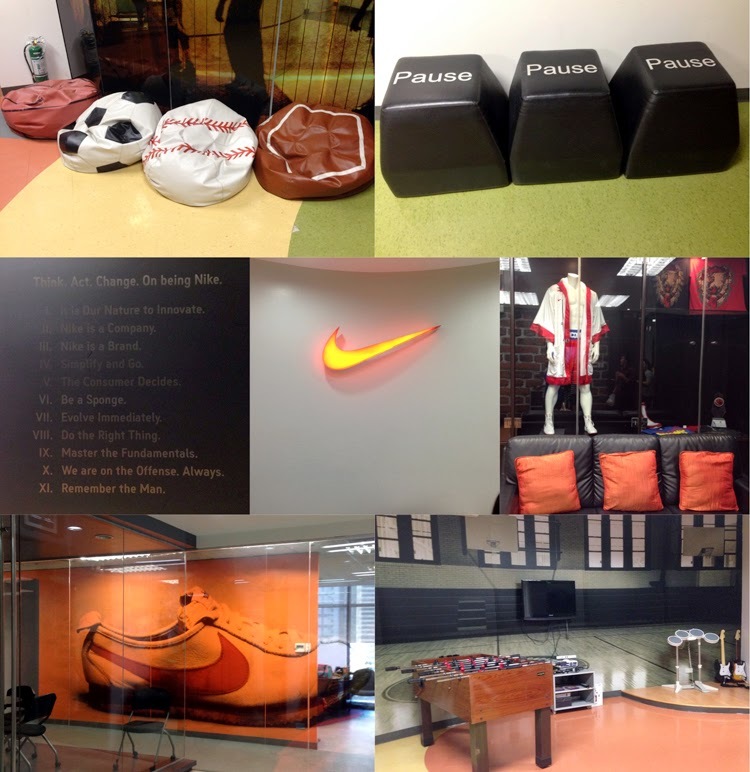 Look at the Nike office. SO COOL. All sorts of awesome!